Bad news for the industry, silica gel raw material faces severe shortage in China. Chinese Government Environmental Protection Agency has shut down many silica manufacturers. The silica gel shortage is effecting supply and prices. We will endeavour to do out best to keep supply up and prices down. Clay desiccants as in our Mil-Spec desiccant's, calcium chloride and montmorillonite are ways to by pass the costs. We have been a bit slow on the news front. As of the first of July last year we moved into our new warehouse in Stapylton half way between Brisbane and the Gold Coast. Today is the official launch of our new Silica Gel Direct web site. If there is any feed back? we would be happy to hear them. 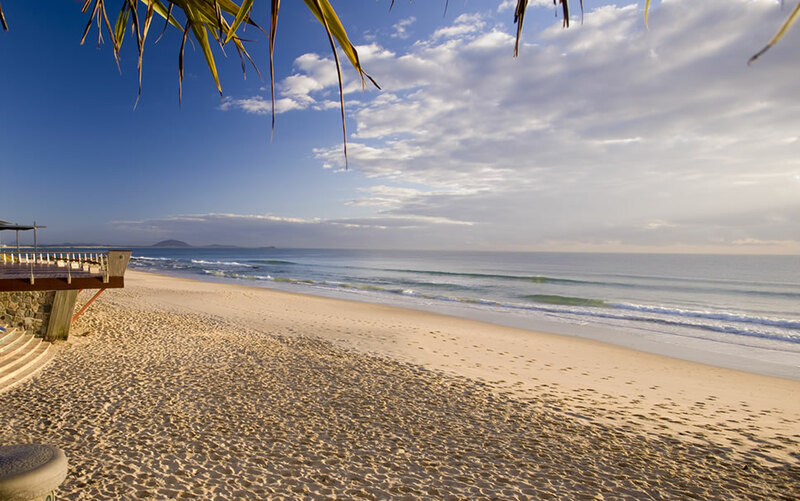 As of the 1st of February we have setup our Queensland sales office in the beautiful Sunshine Coast town of Mooloolaba. Queensland being our largest buyer of silica gel and other desiccants, it made perfect sense to setup here. With in the next couple months we will also be warehousing stock here for faster deliveries.